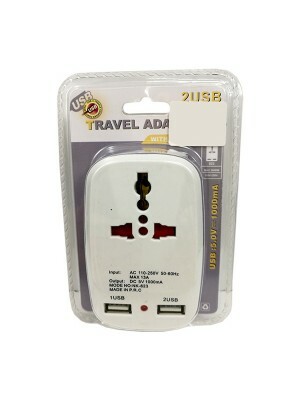 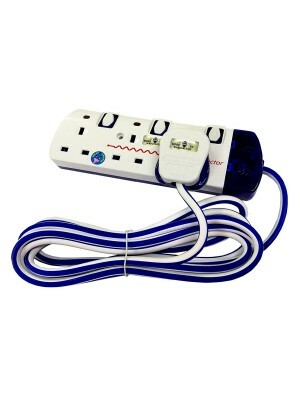 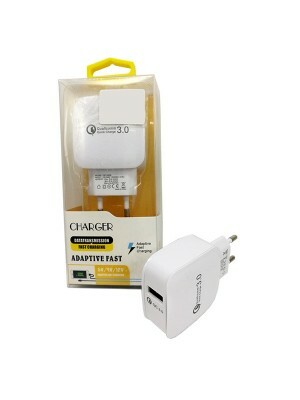 * Product operates : 220-240V-50-60Hz* UK Plug * 1x spare buld included* Product Wt. 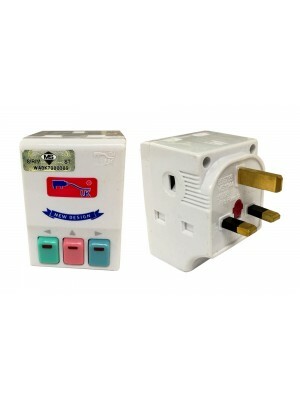 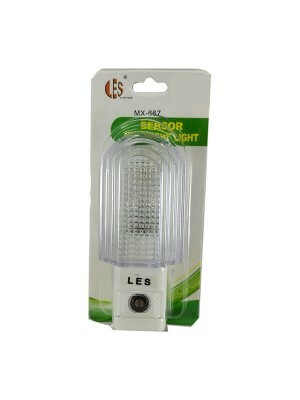 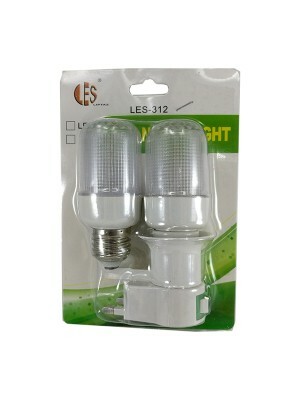 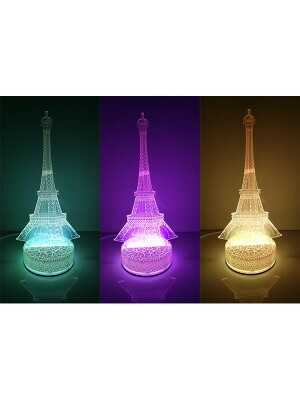 : 300g+/-..
* Safe,reliable and energy saving * Every house must have item! 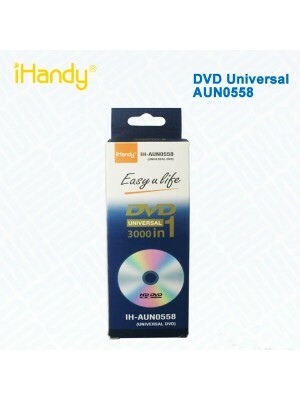 * Best to Install it i.. 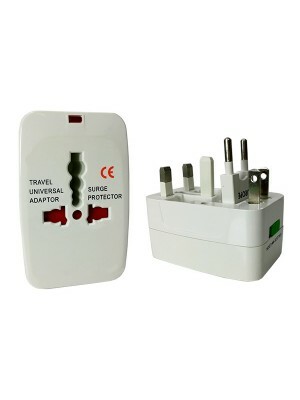 This product with different appearance is durable, beautiful and attractive, so it's absolutely a pe..
* Length : 30M* Quality & Reliable Portable Socket* Voltage : 250V , 2500W* Surge Protector* Pro..
* Malaysia Sirim Approved* Protected with 13A fuse* Product Weight : Approx 150g +/..
* Adaptive Fast Charging * Quick Charge 3.0 Technology * 4X faster than conventional charging * F.. 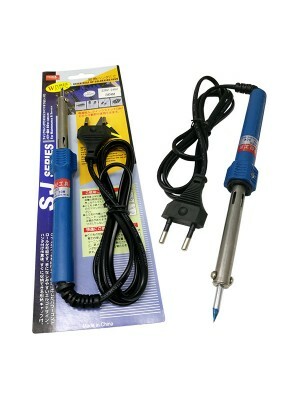 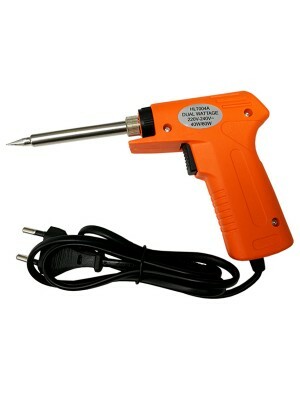 Friendly & Comfortable use OPERATION When Plug the soldering iron into a power socket, the initi..
* 100% brand new and high quality * Ultra durable, portable and light weight design * All-in-one a..
* UK Plug (3 Legs Plug) * Input : AC 110-250V 50-60Hz , MAX 13A * Output : DC 5V 1000mA * Product..